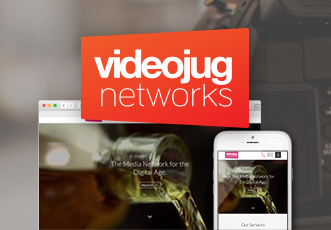 We designed and developed a fully mobile responsive website for Videojug Networks. 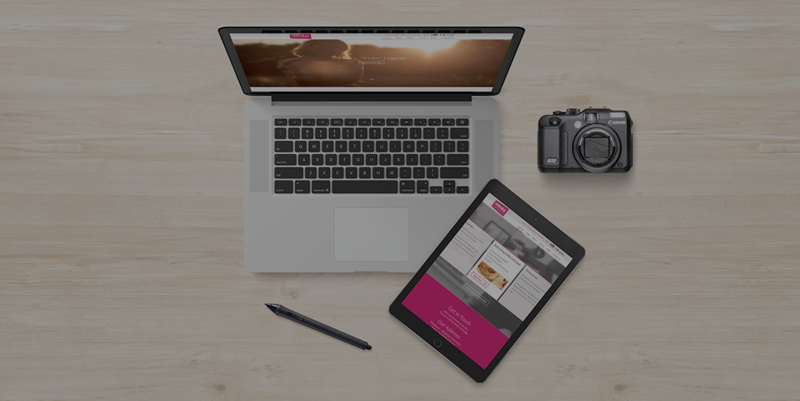 We worked closely with them using their existing branding, taking into consideration their visual medium and chosen corporate style.The site was developed with an intuitive, customised Content Management System (CMS) and fully search engine optimised. 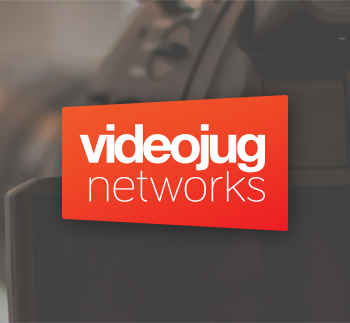 After a meeting with Videojug Networks, and receiving a completed design brief, our Web Designers began to plan the bespoke structure. The site had to be usable and reliable for visitors, considering the graphical nature and the amount of interactive media. We had decided upon a paralaxing homepage that enabled a visitor to journey through the site on the homepage (rather than separate pages), and then elaborate further using the inner pages. The website was built using a Wordpress framework, for speed, due to the deadline. 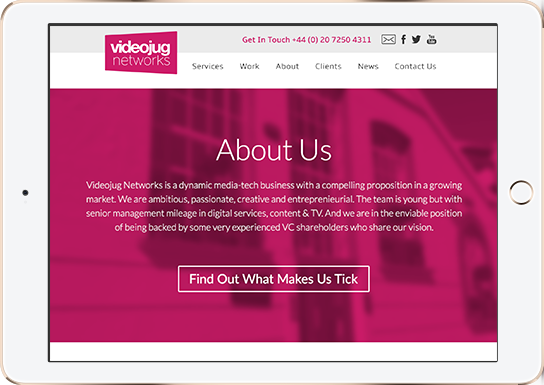 This has been fully customised in order to accommodate the CMS requirements and bespoke designs for each screen size. 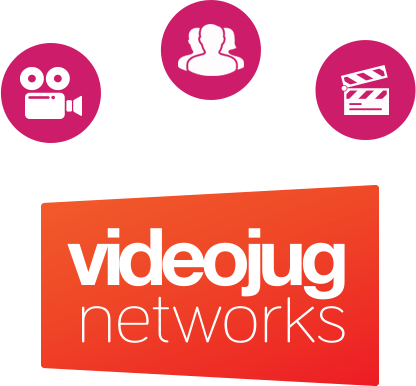 On each page load, there is a colour scheme variation in line with Videojug's corporate colours. This gives the visitor a unique and customised experience. The site speed was optimised in order to cope with the vast media (images and videos). 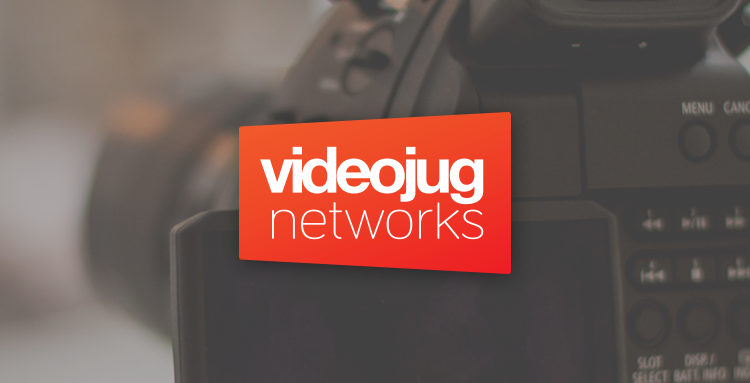 The Videojug Networks site is fully responsive. The site responds to each devices screen resolution. 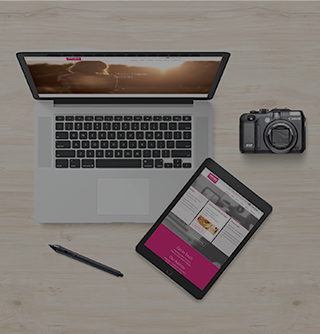 Custom designs were done for each resolution breakpoint (Desktop, Tablet and Mobile). The site was then developed as such, to ensure it has optimum usage on each device. All of the text is readable, media is playable and images respond to each respective screen. Mobile "hamburger" menu is implemented. The site has received great feedback. It is currently hosted by Peppercorn on one of our dedicated servers to support the LAMP (Linux, Apache, MYSQL and PHP) requirement. We consider this site to be a very striking design, extremely functional but user-friendly. I'd highly recommend Peppercorn: they certainly know their stuff and were especially efficient when it comes to meeting to tight deadlines. Our project was pretty mammoth, with several different web designs covering a variety of genres; yet they gave an individual creative edge to each design. Would definitely use them again.